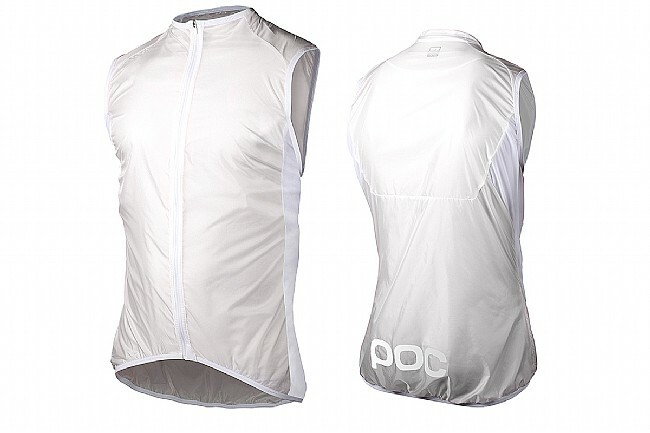 POC's AVIP Light Wind Vest is a must have variable-conditions riding. It's lightweight, extremely packable, and offers protection from light rains and wind. Mesh side panels let it breathe while it keeps the chills off, and attention-grabbing AVIP colorways enhance visibility on the road for increased safety. Elastic hem and cuffs. Available in multiple colors.